LAST DAYS DRAW SUNGLASSES KYPERS! You have #time to take part until July 23rd to the 22h. 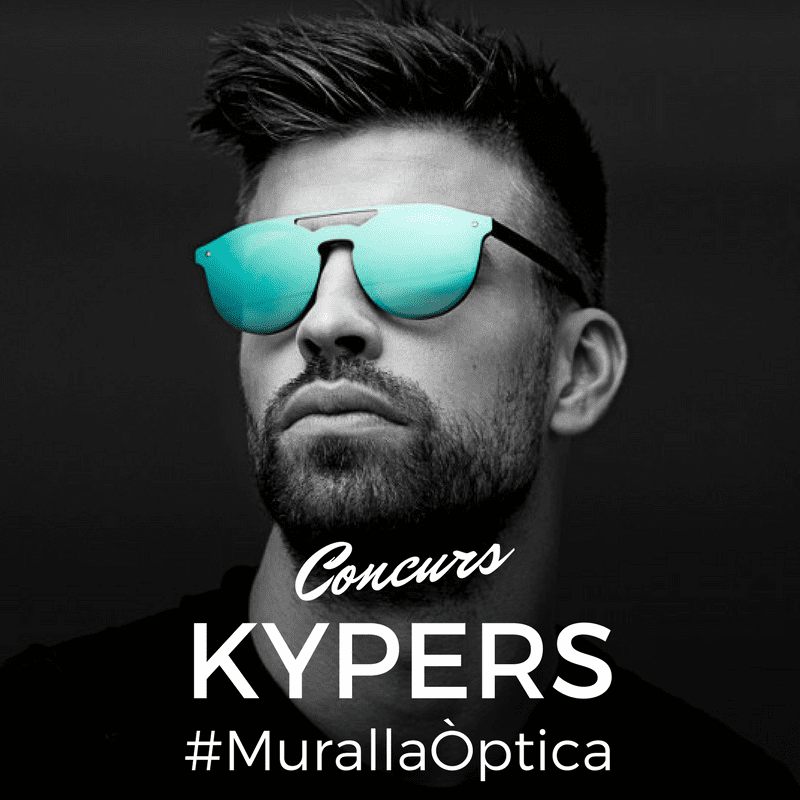 Optical wall Sorteja some spectacles of sun #KYPERS between all those that do 'like' to the publication and share the post to Facebook.